This week’s episode features a special interview with Bungie Sandbox Designer Jon Weisnewski. One of the leading forces behind the 2.0 weapon balance patch, Jon offers an insider look at what goes into creating a balanced arena. 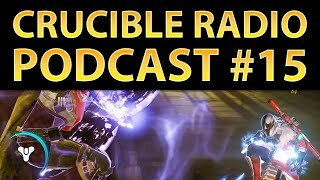 Jon also answers some questions from listeners and addresses crucial issues that have been on the community’s mind for months. 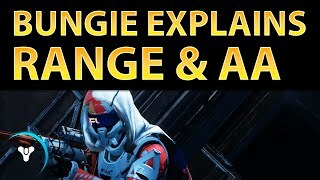 Is Bungie listening? Are shotguns a problem? What the hell is target acquisition? The Crucible will never be the same.